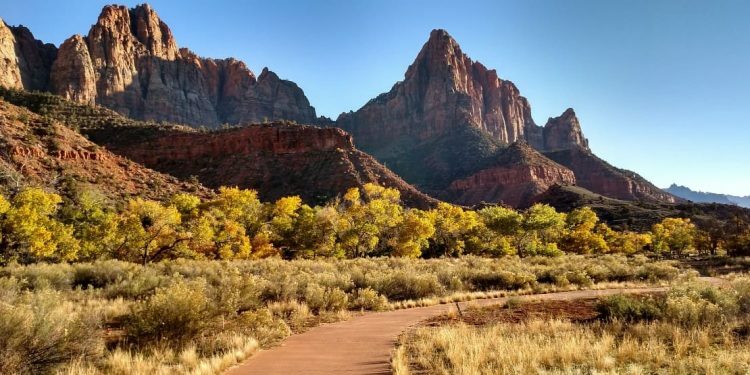 Pa'rus Trail is an easy paved trail that is accessible to anyone in the family. The newest of Celebrity Cruises' ships, the Celebrity Edge has plenty of unique features in store for its guests. Find out what you can expect here. 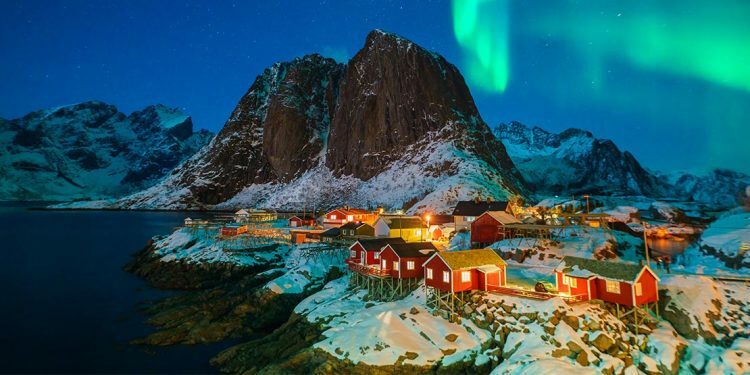 Beautiful in the extreme, Iceland is a place everyone should visit once in their lifetime. Here is the Iceland travel guide you'll need to plan your trip. 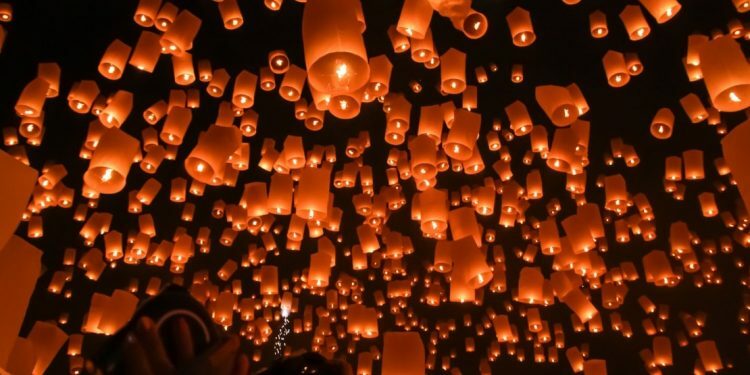 This guide will help you plan your trip to some of the best lantern festivals around the world. Witness this stunning sight from China to the US and more! What happens if you miss your flight? 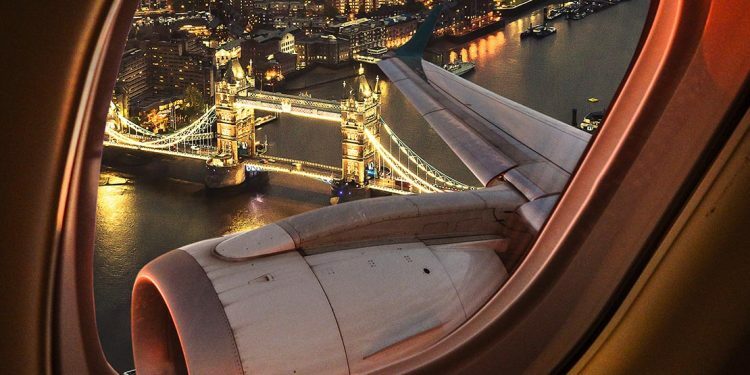 Depending on the scenario, you may be able to book the next available flight free of charge. Here's what to expect. Do I need a visa to go to South Korea? 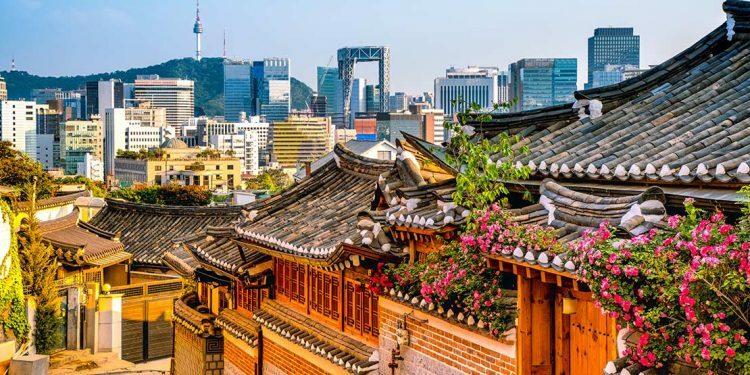 This is one of many questions we answer in this guide about traveling to Korea for your next vacation. 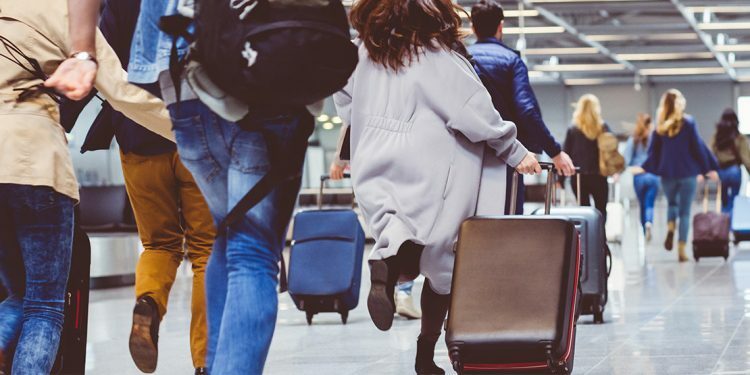 If you'll be in town to watch Super Bowl LIII you should consider making a mini-vacation out of your stay! 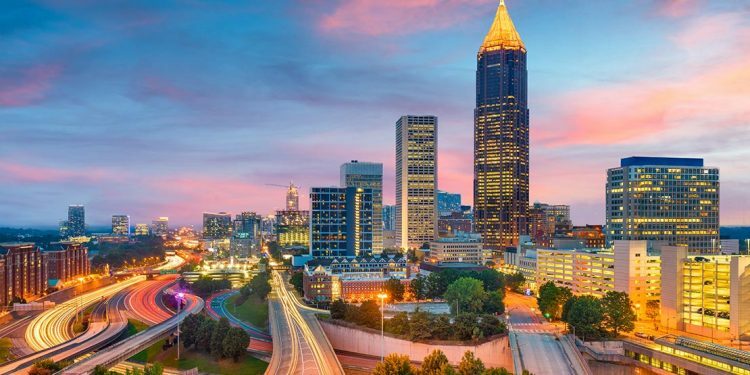 These are the best things to do in Atlanta. 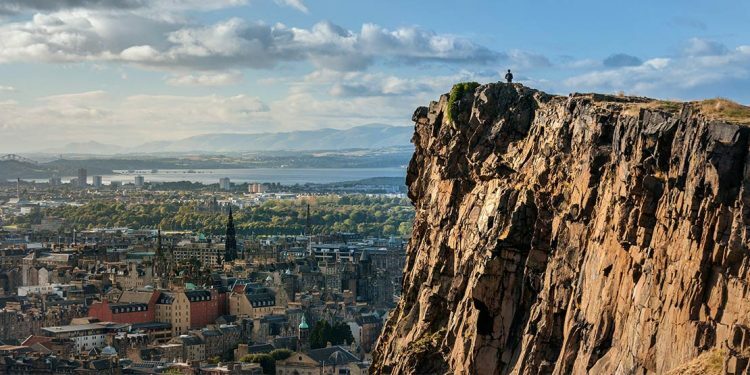 From the food to the history to the drink, this list of things to do in Edinburgh will help you sample the best the city has to offer.